Printed circuit boards have been an increasingly prominent staple in electronics since their invention in 1936 as a way to design and connect electrical components such as transistors and integrated circuits. Printed circuit board, or PCP, engineers do this through making conducive pathways on different types of laminate board. Many engineers are beginning to suggest that PCB is becoming less important as technology develops, with companies like Apple claiming to create new ways to interconnect circuits without the need for PCBs.However, PCBs remain as important as they were when they were first invented,and demand for them may even be set to increase. Much of this demand for PCBs comes from the proliferation of electrical items in everyday life, from household items to components of large manufacturing companies. This increases the demand for PCBs as they are one of the most important aspects of a device regarding connecting electrical circuits and giving these electronics their power.While most PCBs were used in large businesses when they were first conceived, now, with American homes using an average of 7 electrical devices in one day, the increase in gadgetry means that most PCBs are found in domestic products, such as mobile phones. Household items that use PCBs include televisions, clocks,and microwaves, and the extensive nature of their uses shows how incredible the demand for PCPs now is in everyday life. The fact that domestic usage is now one of the most important markets for PCBs means that their influence will still be necessary for many years to come as expendable money and dependence on devices increases. 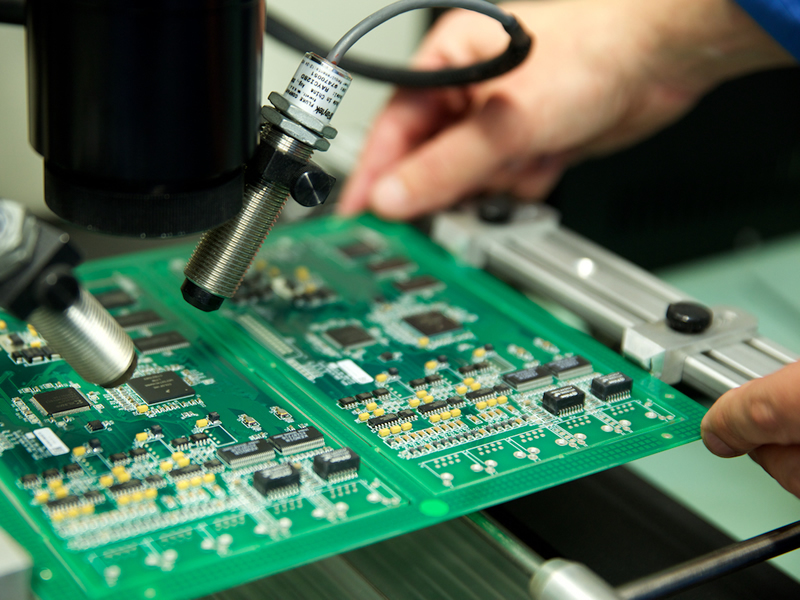 Many engineers see PCBs as the element that limits their designvision rather than the basic foundation of manufacturing and electronic connections. However, as PCPs have improved over time, becoming faster and more powerful, their ability to aid creative design has also drastically increased. Their ability for design can be a great force for good when it comes to adapting electrical systems for different purposes, such as DVD recorders and video chips. With the correct PCP design software such as Altium, it is increasingly easy to troubleshoot your design problems in a locally stored and trusted interface. For example, Altium’s CircuitStudio program enables you to take control of your own PCB design by giving you an easily interactive application with a range of top-of-the-range product features. This increase in accessible design software is a measure of PCB’s importance as it shows that developers are continuing to help PCB designers use PCB to its full potential. Therefore, PCB is still incredibly important as a quick, accessible and easy-to-use design concept that can be utilized for a wide range of products both in the home and at work. Although developers are working to create easier and supposedly better components for manufacturers, such as using different layout technology to make PCBredundant, PCB is still in increasingly high demand due to its effect on electronic gadgets such as mobile phones and computers.